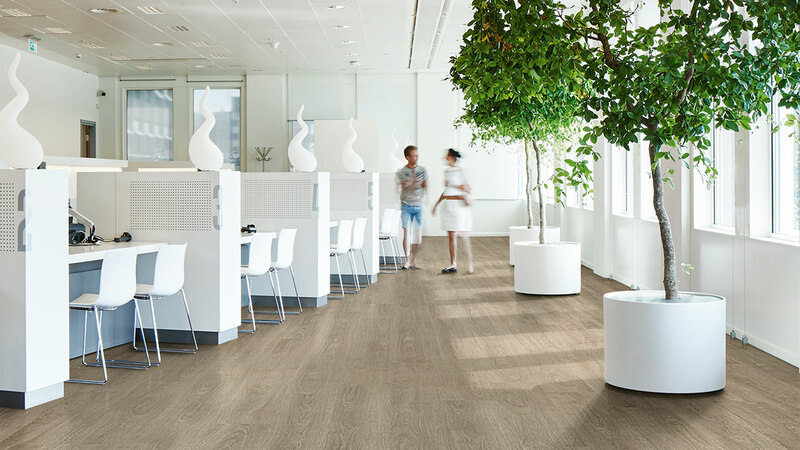 Forbo Allura Abstract luxury vinyl tiles feature unique designs that are perfect for areas that need to stand out. 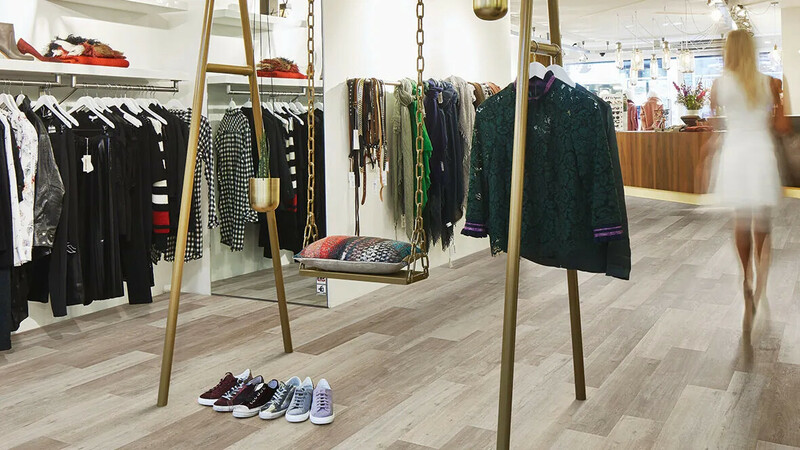 Choose a metal or weave design or even a space or galaxy and combine it with the 6 uni accent colours or with designs from Stone and Wood. 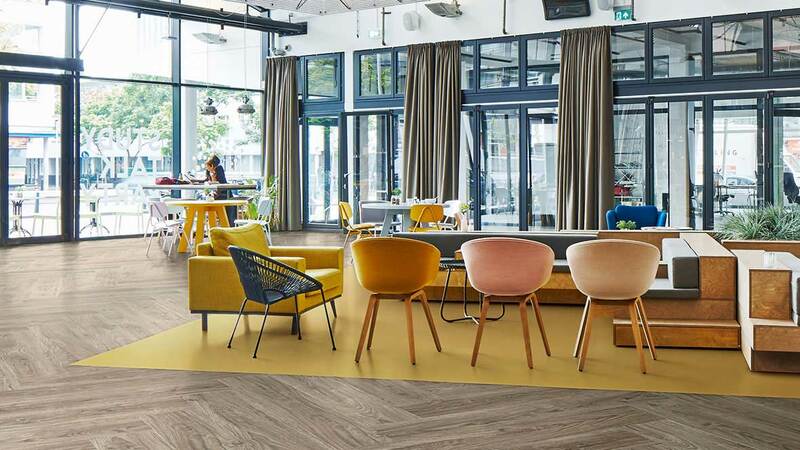 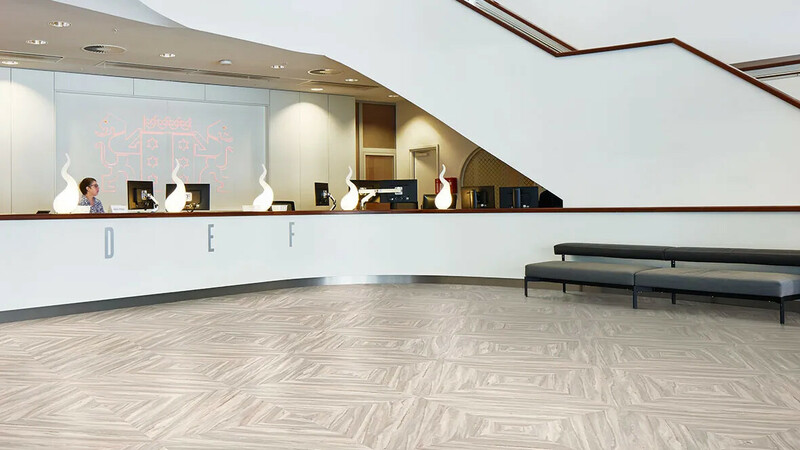 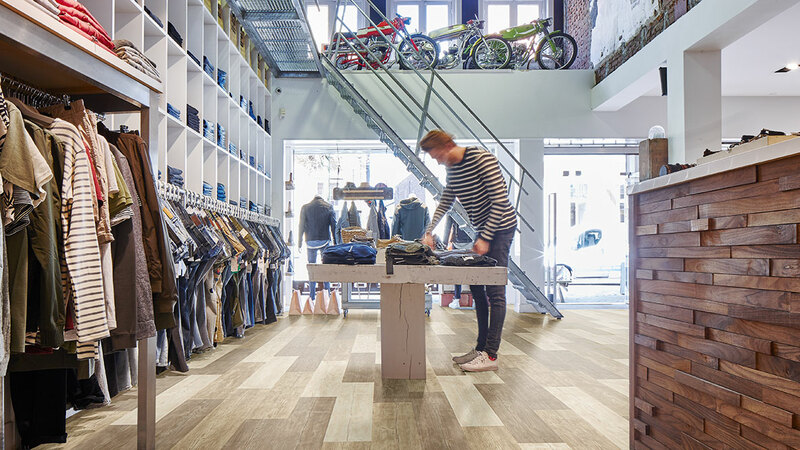 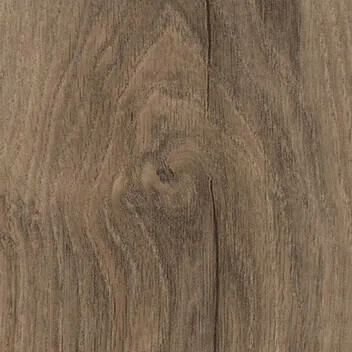 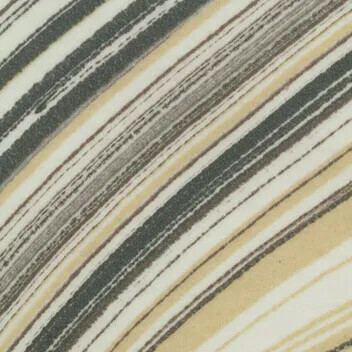 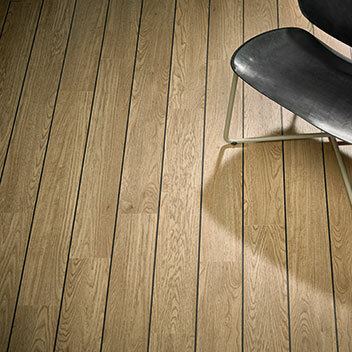 To further enhance the design of our Allura luxury vinyl tiles, feature strips are available in 7 different colours.